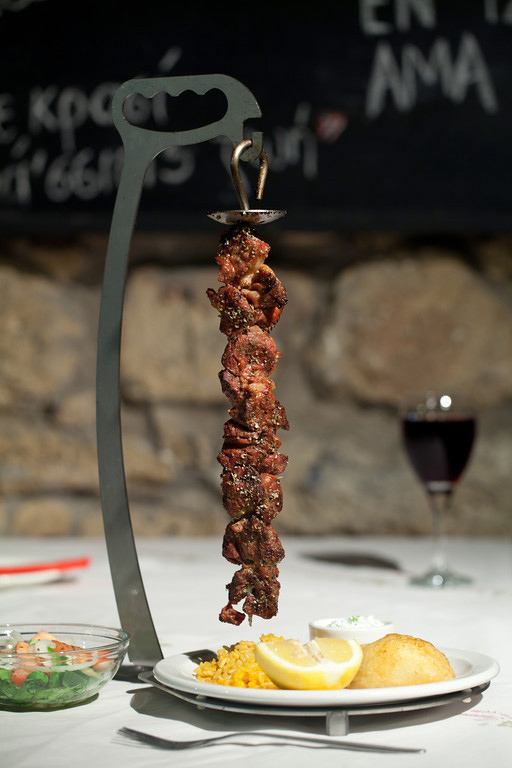 It all began in 1979 when Gregoris Papastylianou and his family re-patriated back to Cyprus from London. 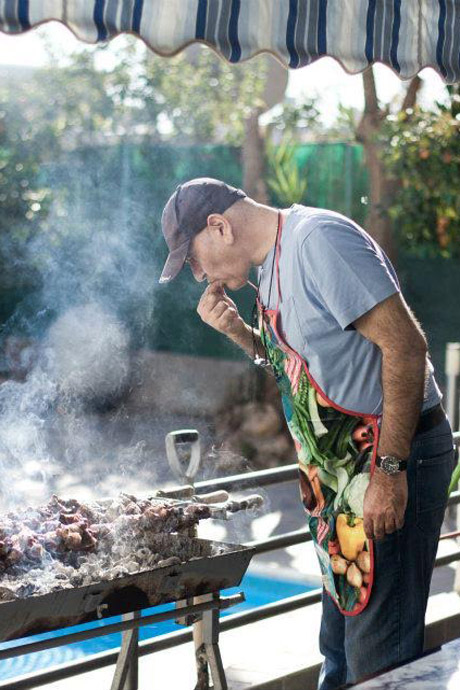 After many years overseas, working in and owning restaurants in Australia, the UK, and America, Gregoris made the decision to return back so that he could make his lifelong dream of starting his own restaurant in a post war Cyprus a reality. 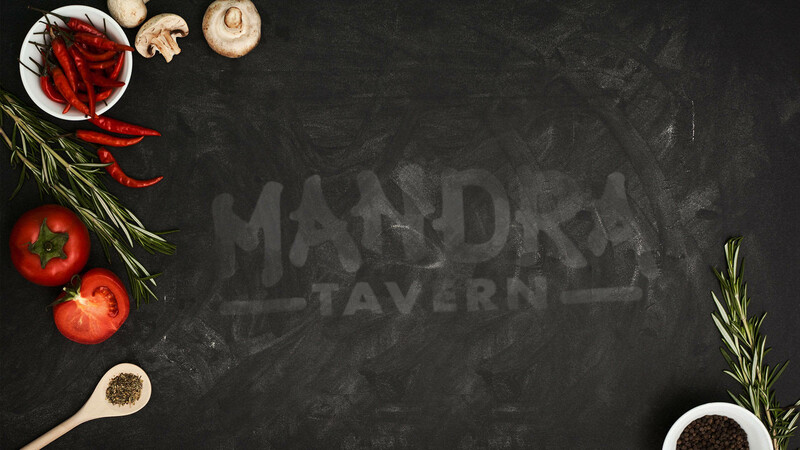 Cook like a Chef. 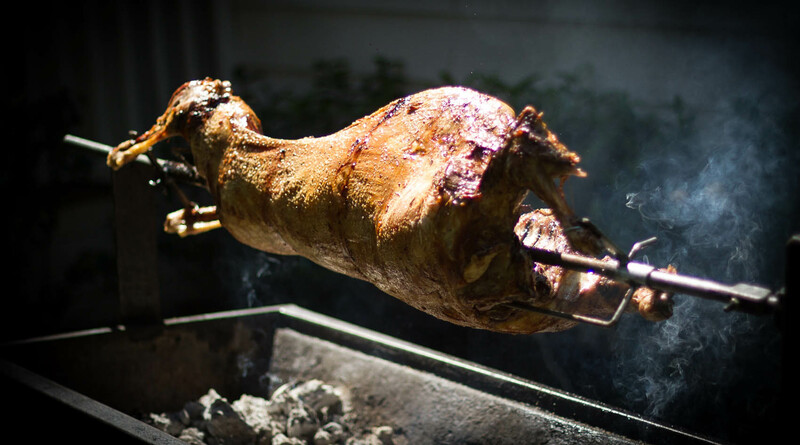 Discover the secrets of Cypriot cuisine! 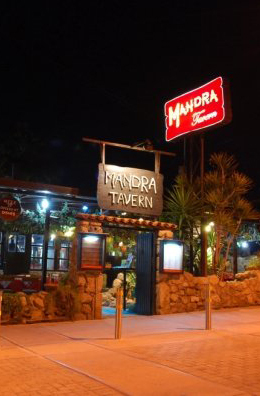 Mandra Tavern is located in the heart of kato Paphos behind the landmark Theoskepasti church. 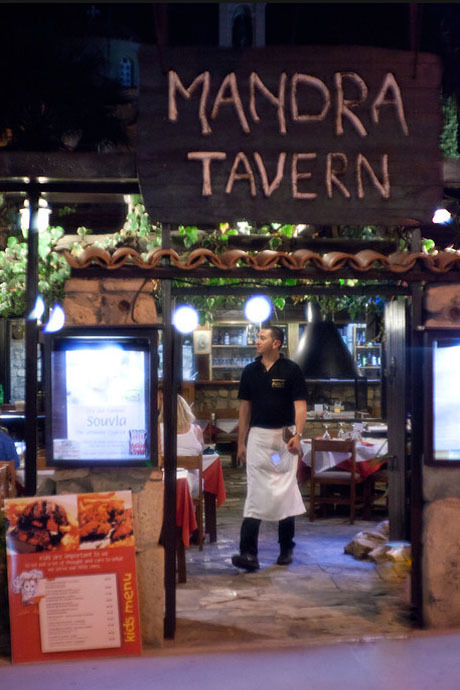 The unique historical house of the Kato Paphos priest Papastylianos has been converted into the lovely restaurant that is Mandra tavern. 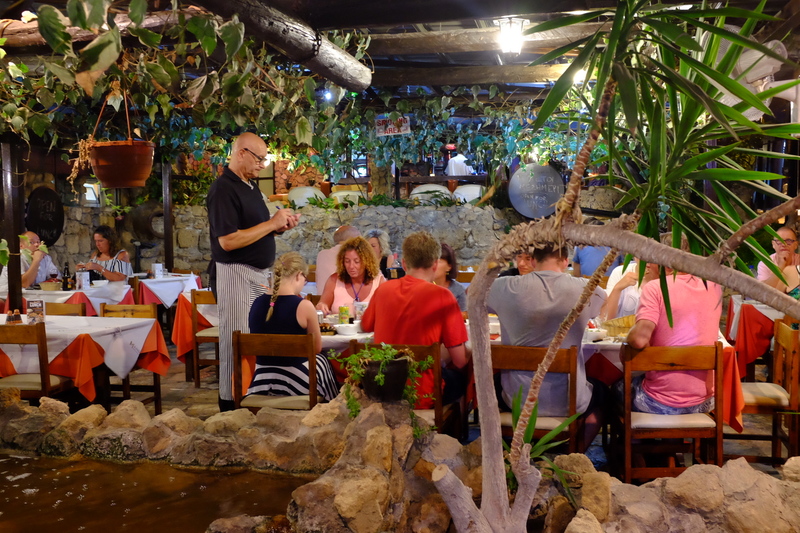 Our philosophy is to serve delicious food made from fresh local ingredients, but also to be a place where guests of all ages can come together to experience the unique flavors, along with the art and culture of Cyprus – all in a casual, authentic setting.